Air drop A method of coin distribution in which people receive free coins into their exchange account. Air drops are from companies releasing a new coin/token and may choose to give free coins to accounts which hold another coin already on that blockchain. Alt-coin A crypto-currency that isn’t Bitcoin. Bitcoin The first, original crypto currency. Bitcoin ATM Machines which are similar to a regular ATM but allow the user to purchase, and in some cases sell Bitcoin for fiat currency. Block A group of transactions which are processed by a miner, confirmed as legitimate and cryptographically linked to the blockchain. Blockchain The technology behind Bitcoin and other crypto-currencies. It is a public distributed ledger which is secured by strong cryptography. Blockfolio A popular application used by crypto currency enthusiasts to keep track of their portfolio. It saves having to check each wallet individually for the balance, and is safer as you don’t transmit any public keys from your wallet every time you check your balance when using blockfolio. Coin burning Term for the removal of coins from circulation. Burned coins cannot be retrieved, by anybody. This process reduces the total amount of a coin or token in circulation. Coin exchange An online store or marketplace where users can exchange fiat currency for Bitcoin and other crypto-currencies. Cold wallet An off-line wallet where the private keys or master seed have never been transmitted over the internet. A cold wallet is the safest option to store your Bitcoin. Cryptography The use of techniques for secure communication where a third party is present (adversaries). 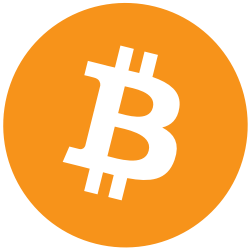 Bitcoin uses strong cryptography to secure the network. Crypto currency Peer to peer digital currency which uses cryptography to secure funds and transactions, utilising blockchain technology. Decentralized No central point of control or authority. Bitcoin and most other crypto-currencies are decentralized due to the miners being spread out around the world with no central point of control. Bitcoin works on consensus, the majority of miners must agree on any changes to the protocol. 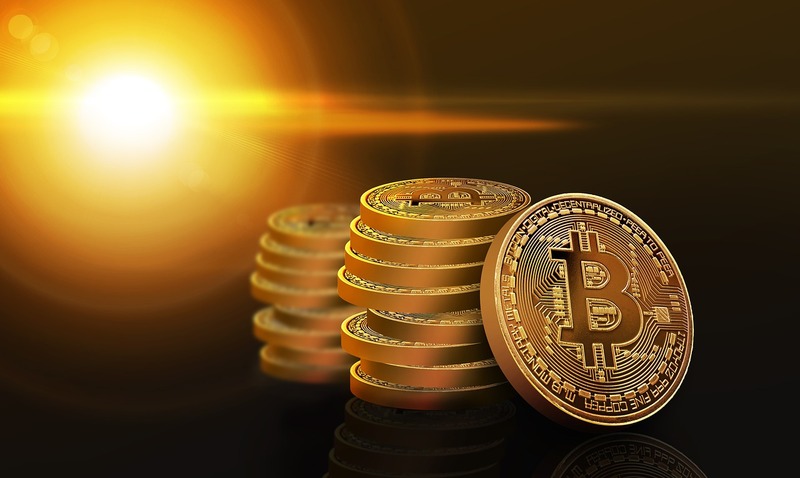 Escrow Third party service acting as an intermediary, for a fee, holding Bitcoin payment until goods or services have been satisfactorily received. Fiat currency Money issued and declared legal tender by governments, such as GBP (Sterling) or USD (US Dollar), and is not backed by a physical commodity. Fork/Hardfork/Softfork: In short, major changes to the protocol and blockchain. Hardware wallet (Cold wallet) An electronic device used specifically for storing Bitcoin and other crypto-currencies off-line. Hodl Trading slang word. Means Hold. Hot wallet An online wallet or wallet where the master seed has been transmitted over the internet. ICO Abbreviation of Initial Coin Offering. Fund raising for companies releasing their own crypto coin or token. Market cap Total value of all coins/tokens currently in circulation. Market value of a coin multiplied by number of coins/tokens. Miner Somebody who participates in mining. Could also be used when referring to the specialised hardware. Mining Using computing power to solve complex mathematical problems which secure the network and validate transactions, in return for coin rewards and transaction fee’s. Mining pool A group of miners who pool their computing power to increase chances of finding a block and being rewarded. Everybody in the pool then shares any rewards earned. Paper wallet (Cold wallet) A paper wallet contains one visible public address for depositing funds, the private key is also printed on the paper wallet but concealed until the funds are to be spent. Generated off-line. Privacy coin Coins which obfuscate or remove details of a transaction, some coins can hide the identities of people behind a transaction and some can make transactions completely private with no trace on a public blockchain. Private key This is a unique series of case sensitive letters and numbers which corresponds cryptographically a public key. The private key unlocks funds in a public address. Public key/address Unique payment address made up of case sensitive letters and numbers. A public key is shared to receive payment. You can generate a different public key for every transaction you make. QR code Abbreviation of ‘quick response code’. A QR code is a matrix type barcode which allows for data to be input quickly by scanning the QR code with a camera or a smartphone/tablet. 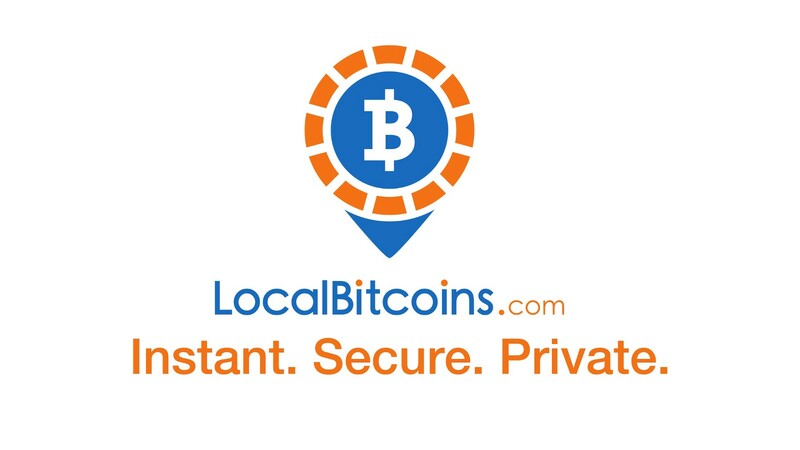 Bitcoin wallets use QR codes to quickly input public keys for sending and receiving Bitcoin. Satoshi 1 Satoshi = 0.00000001 ฿, lowest denomination of a Bitcoin, dubbed a Satoshi by early Bitcoin adopters in honour of it’s anonymous creator Satoshi Nakamoto. Satoshi Nakamoto The anonymous creator of Bitcoin. Smart contract A digital contract between parties without an intermediary, written in computer code, which is verified and enforced using blockchain technology. VPN Virtual private network. An internet proxy service used to keep private data secure (encrypted) when sending over unsecured networks. Learn about VPN’s. Free trial available.